BLOOMFIELD, Mo. 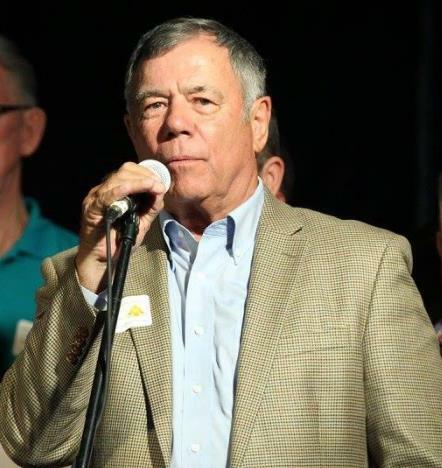 – Dexter’s own Charlie Kruse, veteran of the Army National Guard and former 18-year president of the Missouri Farm Bureau, will join the Stoddard County Historical Society at the Stars and Stripes Museum for a night to share his experiences of the time he served in the armed forces. The Stars and Stripes Museum, a non-profit educational foundation devoted to gathering, documenting, and the preserving of materials related to the creation and sustained history of The Stars and Stripes military newspaper, is located in Bloomfield. This event will be free and open to the public from 6:30 – 7:30 p.m. A Facebook event has been created for more information.